. 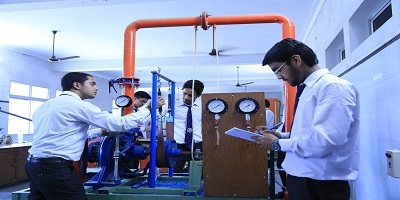 Diploma holders in Mechanical Engineering are imparted training to work in industry as supervisor of production shops which includes supervision of workers working on the machines.
. Extra classes arranged as per students requirements for various topics by subject experts.